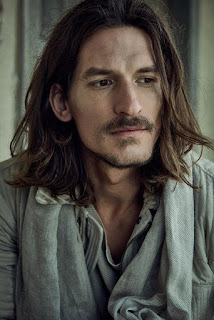 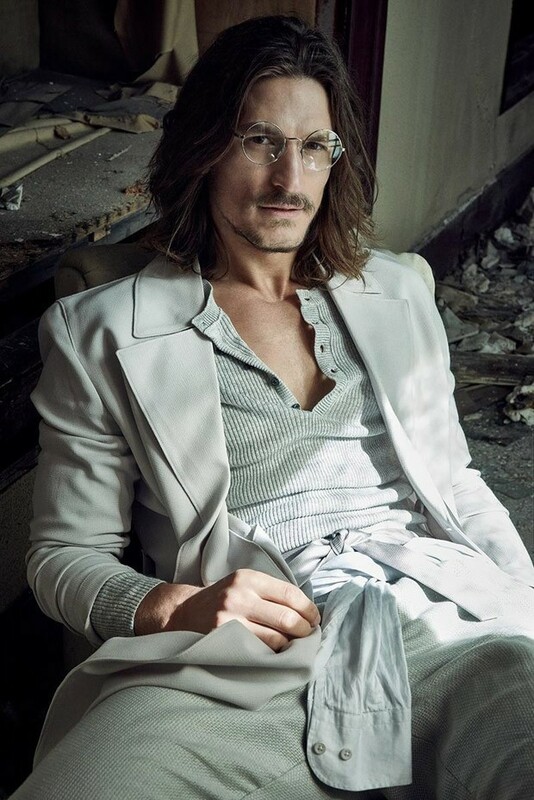 Jarrod Scott is featured in the April edition of GQ Portugal. Shot by Branislav Simoncik, Scott wears neutral colours from Louis Vuitton's collection as well as Calvin Klein. The fluid clothing against the barren backdrop is aesthetically complimentary yet full of contrast and dynamism.